Living at the Nest is quite comfortable. You can wake up half an hour before your class and you still won’t be late because you are less than five minutes away. If you are an exchange student as I am, it can be the best option because living on campus is easier and closer — but not cheaper. When I first arrived at the Nest, I didn’t know what to do. Everything was new to me because it was my first time living by myself. I wasn’t prepared to have no toilet paper in the restroom. Soon the costs started to add up. This usually happens because you have to buy a lot of things for your new apartment such as pans, knives, forks and spoons. It raises the question if living at the Nest is worth it because, as an exchange student, you aren’t living here forever and have to fly back to your home country after your time at NEIU. 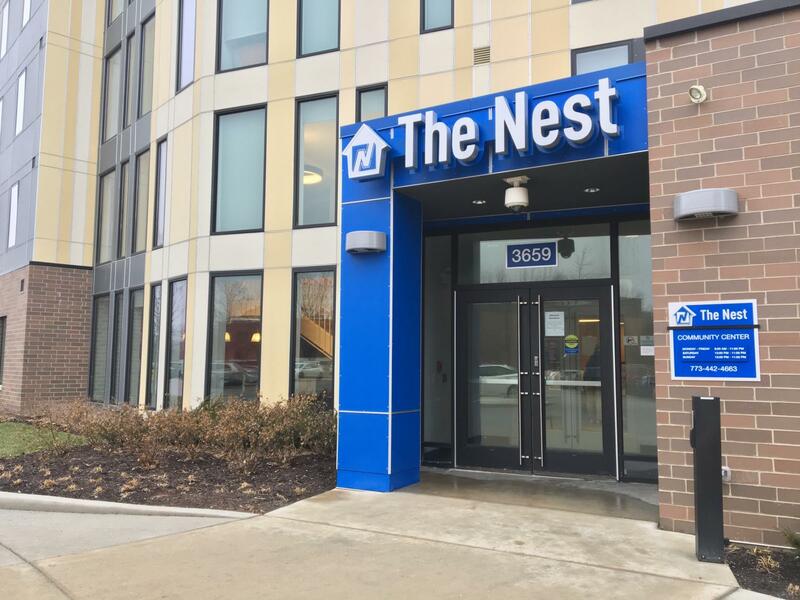 It might seem small but it says a lot about why NEIU had to pay $600,000 due to low occupancy in its apartment style student housing. According to the Vice President of Student Affairs, Dr. Daniel Lopez Jr., in the last year the occupancy was only 53 percent. Usually it is supposed to be 80 percent but no one is coming. Finding another place to live close to the university is a better option rather than living on campus — principally if they don’t provide anything for you. Labatut also thinks that while the building and the furniture are new, the Nest is not well conserved. “Also they don’t offer us desk lamps and the lightning of the bedroom is bad,” Labatut said. To live at the Nest, you need to have patience and some extra money to buy everything that you don’t have in your apartment. Otherwise you are going to feel in the dark that you can not survive in your own house — a place that is supposed to be a “home sweet home” outside of your country.